As we are getting closer warmer weather, it's time to start thinking about summer camps for our kids. 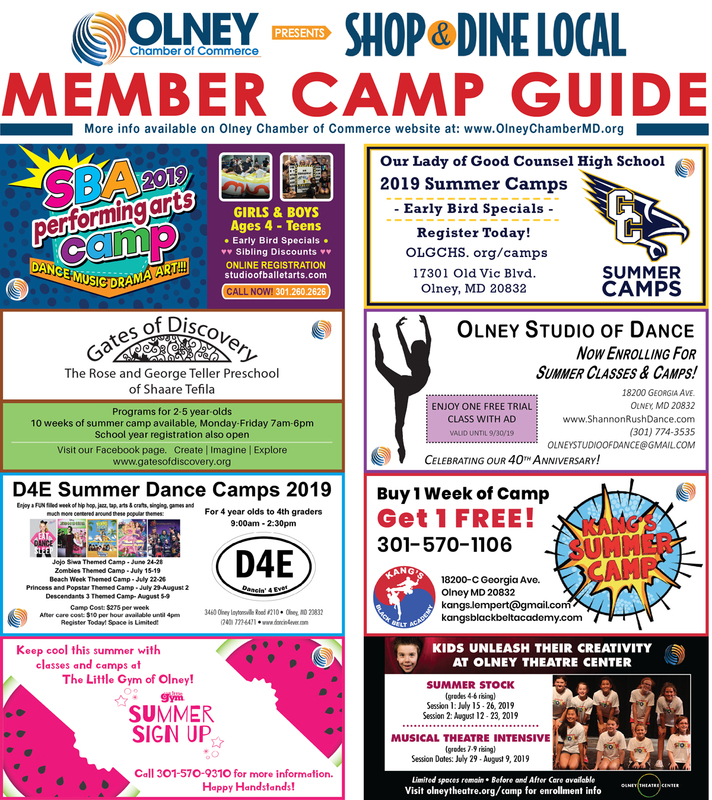 Check out the Olney Chamber of Commerce's members who feature summer camps. Click here to learn more about their summer camps.